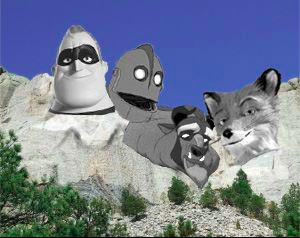 Welcome to the Movie B.S. 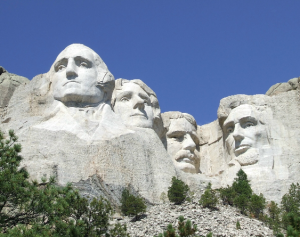 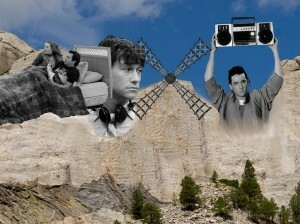 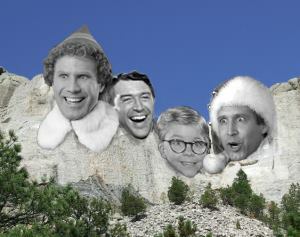 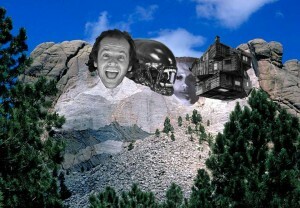 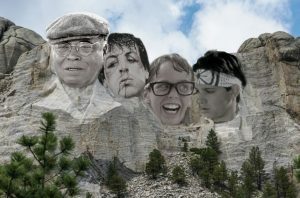 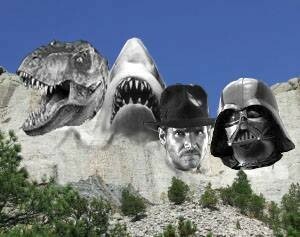 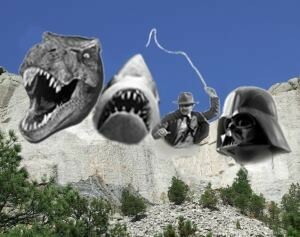 Mount Rushmore. 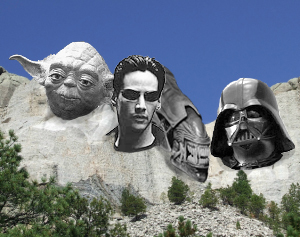 This is where we ask our listeners to decide their four favorite films within a category. 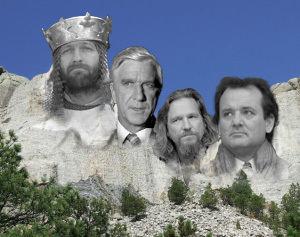 — image courtesy of Andy Peterson.